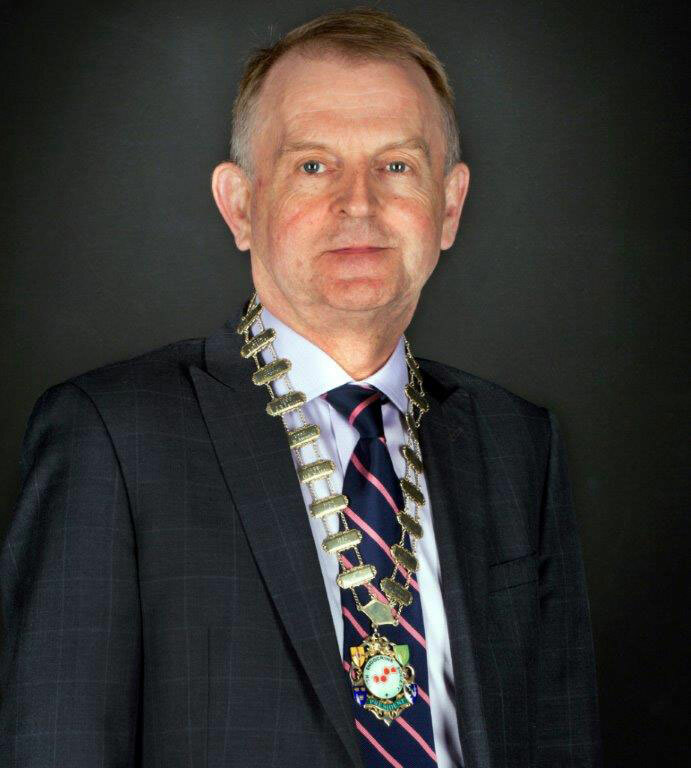 As President of The Irish Endocrine Society I am happy to welcome both members and guests to our website. The Irish Endocrine Society was formed in the 1970’s as an all island society involved with the clinical and research aspects of endocrinology. The society looks to foster close relations between clinicians and basic scientists at all stages of their careers. To this end the Society supports research grant funding and Travel Grants to further research opportunities and professional and specialist education for members. The Society values its place in the European and global family of endocrinologists. It is an active member of the European Society of Endocrinology and the International Society of Endocrinology. Members of the Society played an active role in the establishment of the European Board Examinations for Endocrinology. The Society continues to support and encourage members who wish to avail of opportunities to train and learn outside of Ireland. We believe that these opportunities will contribute to the advancement of the Irish Endocrine Society and enhance care for all of our patients.